How To Create A Powerful Vision Board! 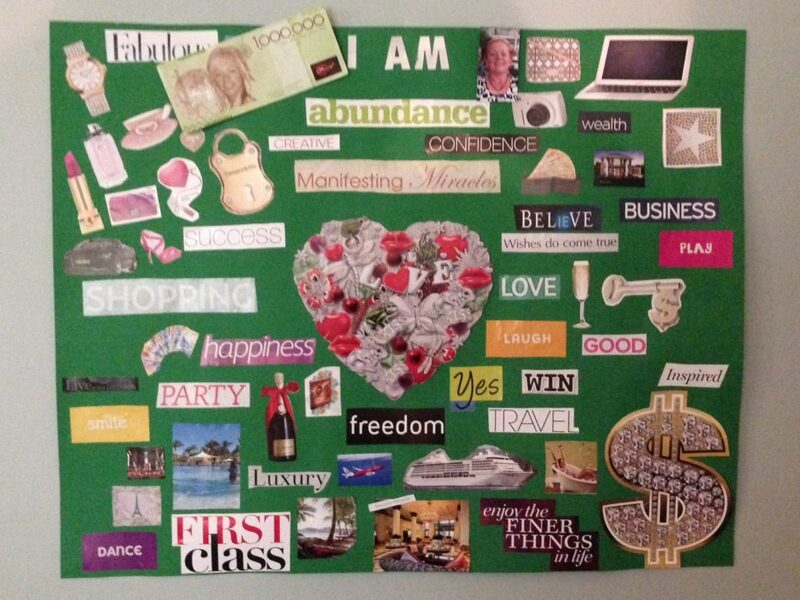 Have you made your vision board for 2014? 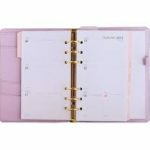 Vision boards are a wonderful way to help train your sub-concious into focusing on what you really would like to receive. Creating your own board is easy and fun. It’s a great way to have some ‘me’ time as this is all about you and your dreams. Let everyone in the family make one of their own! Here is my board for 2014! All you need is some magazines, scissors, glue, and some cardboard to get started! Here are some tips on how to make YOUR vision board really powerful…. Use green cardboard as the backing board for your vision board. Green is the colour of growth and one of the colours that supports your heart chakra. Your vision board is all about things that you would love, so support this by using green. Always include a picture of you on your visionboard, otherwise you might see all the wonderful things on your board appearing in the lives of others but not yourself. Add the words ‘I AM’ to your board. ‘I AM’ is a powerful statement that leaves no room for maybe or want or need. Hang your board somewhere in your home that you will walk past regularly. Don’t hide it away! Everytime you walk past it, that clever brain of yours will remember it is there and this helps to confirm to your sub-concious that you really want these things. 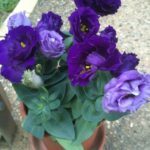 It will then start focusing on ways to bring them too you, possibly in ways you would have never imagined possible. Spend a few minutes each day focusing on your board and simply say ‘thank you’ over and over again. Feel how grateful you are that all these things are now in your life. Feelings and imagination is what gives your visions power to become reality. Have some fun and get creating. Have you ever made a vision board before? 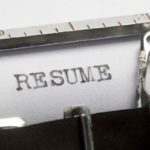 5 Top Tips For Writing A Winning Resume! 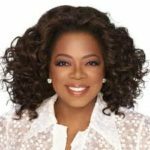 Motivational Monday – 5 Valuable Life Lessons From Oprah! I have a vision board that I have had up for several years. I make changes to it each year, but a lot of what’s on there stays in there. I think they can be very powerful, as you’ve said! I’ve never had a vision board before but it’s a great idea! I’ve always wanted to try one of these. Does it matter how big they are or should you focus on just a few things? I like this idea. You have provided me with some inspiration. I love this! I haven’t done a board for a while but I do write things down and focus on them. I do try to be careful though of what I ask for because sometimes when you focus too much on one thing ie money, you lose more important things in your life! A great board! It’s always been on my ‘gonna’ list to do this, manifestation is such a powerful thing. I’ve been doing a lot of guided meditations lately, this would be a great way to back it back up. I definitely need to update mine, thanks for the reminder. Not only is it a great idea personally it’s something I could hang in my classroom and let all the kids choose their own inspiration. Brilliant!